Kelebek is an artist, a singer, dancer and rapper. When she hits the stage, her creative visual prowess, her choice of outfits, her stage production, her fashion statements and her vibrant persona are the pillars of an unforgettable performance. 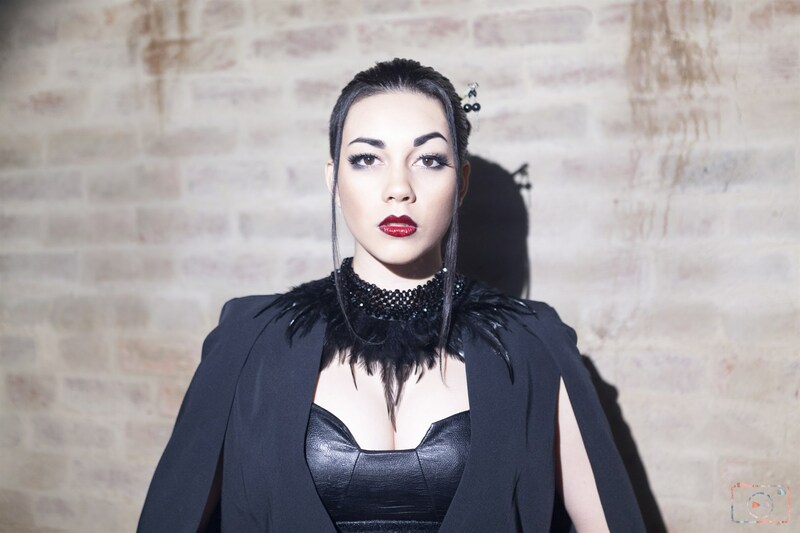 Kelebek has the ability to capture the attention of all audiences with her unique combination of a lively, quirky attitude and soulful, deep, musical connection and talent. The artist, the brand and the powerful presence of Kelebek is destined for a wider audience and quickly reaching the ears and interest of both the US and the UK. Kelebek walks in confident strides knowing exactly who she and her music represents; a unique, powerful, soul wrenching, female role model, who will never lose sight of her goals and passions, letting her presence and her voice be known to the world. 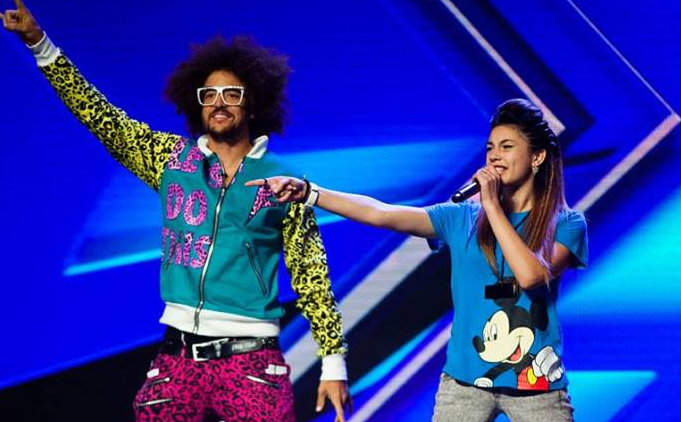 In 2013 at the age of 17, Kelebek was showing up all over the internet after her memorable audition of ‘Good Feeling’ – Flo Rida and dancing on TV with Red Foo, former frontman for LMFAO, X Factor 2013 judge. ‘You can sing, you can rap, you can dance. You are the definition of a pop star’ – Redfoo (Current YouTube video stands at nearly 5 million views) Kelebek was placed with the X Factor group Third Degree, crowd favourites, placing 4th in the competition. It was here that the demand for Kelebek, with her trademark hairstyle, grew with 63k+ followers on Instagram, 23k+ Facebook Likes, 12k+ followers on Twitter, and 18k+ subscribers on YouTube. At the conclusion of X Factor, Kelebek continued on from Third Degree and Sony to take the next step in her solo career. Touring was the obvious next stage after the mass media attention of X Factor. Kelebek continues to play to crowds across the nation gaining more and more support, meeting adoring fans of all ages. Kelebek developed her sound and enlisted the esteemed talents of nationally recognised musicians to form her band. Kelebek is working with notable producers both in Australia and Worldwide, and currently organising the release schedule leading up to her long awaited debut album.